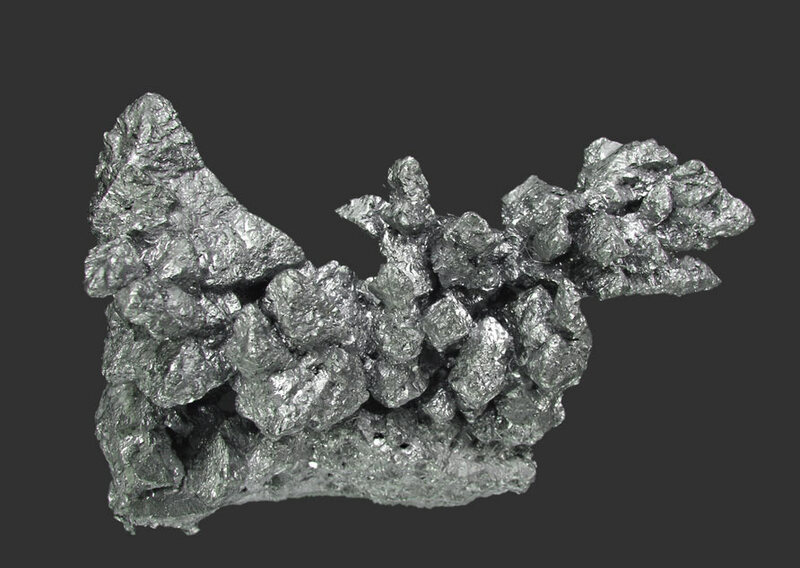 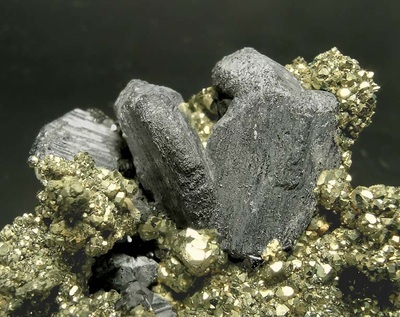 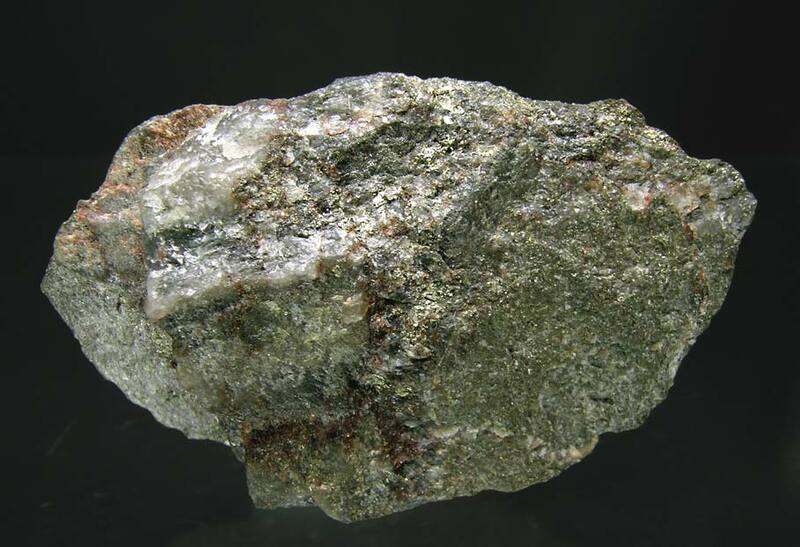 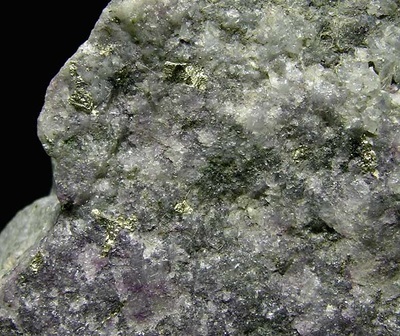 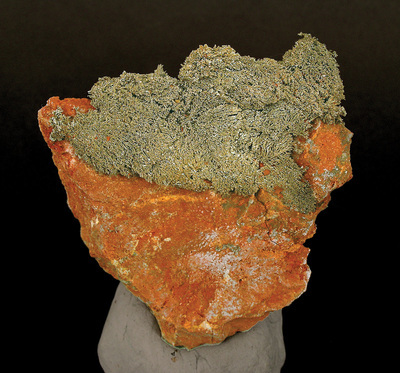 The photos below are of primary ore minerals in which precious metals are part of the minerals chemical formula. 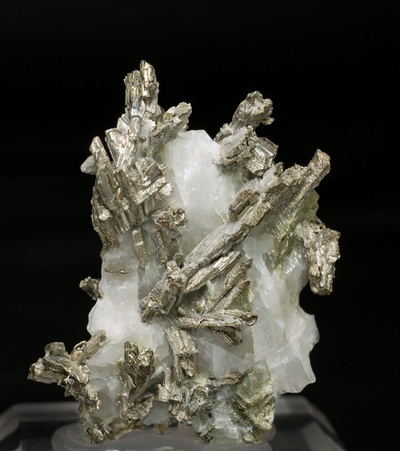 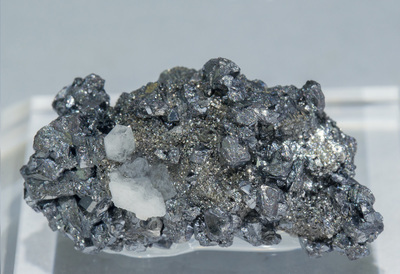 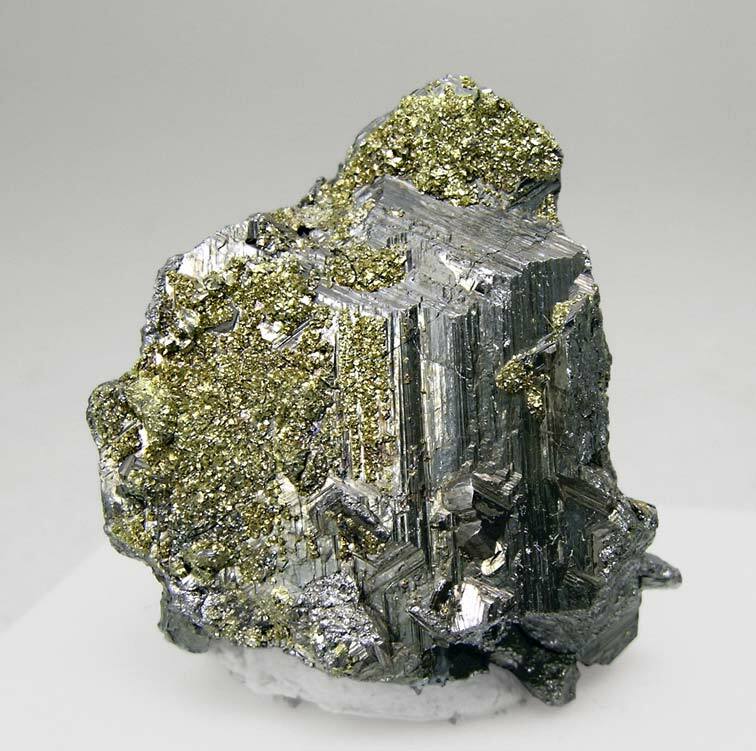 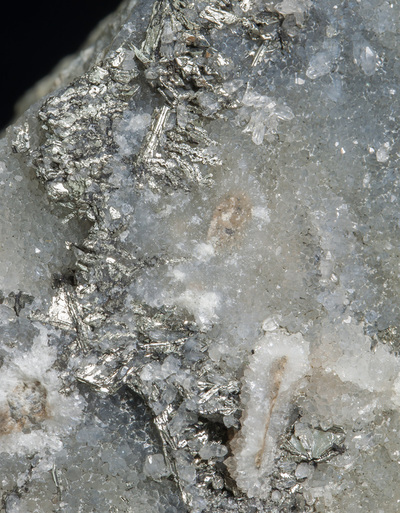 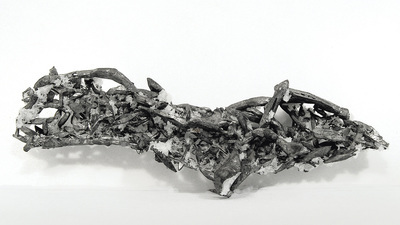 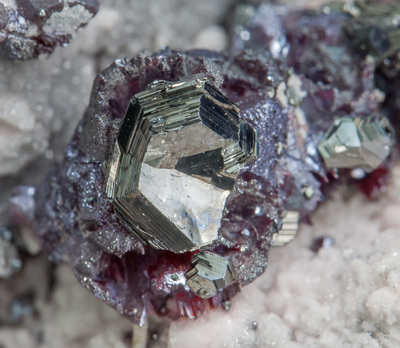 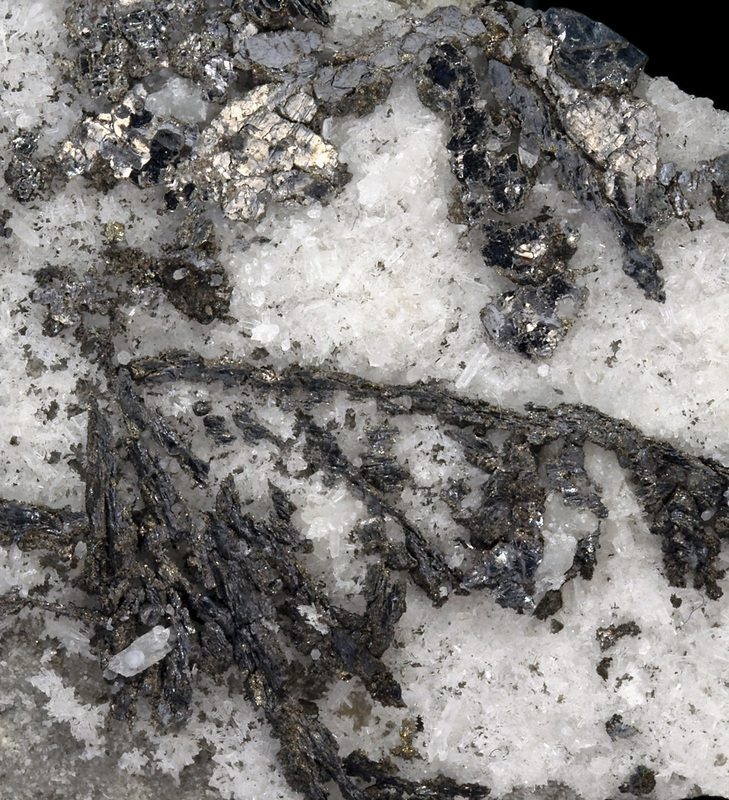 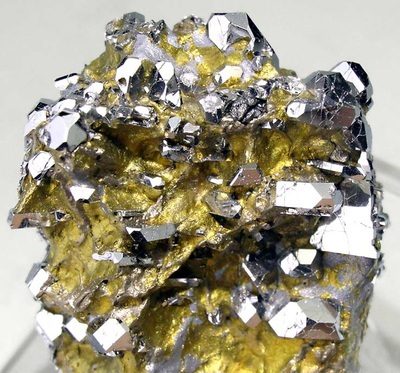 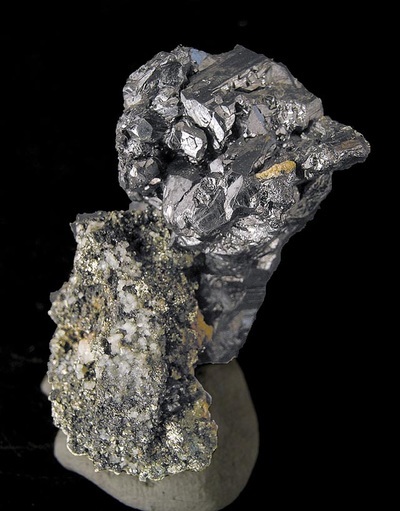 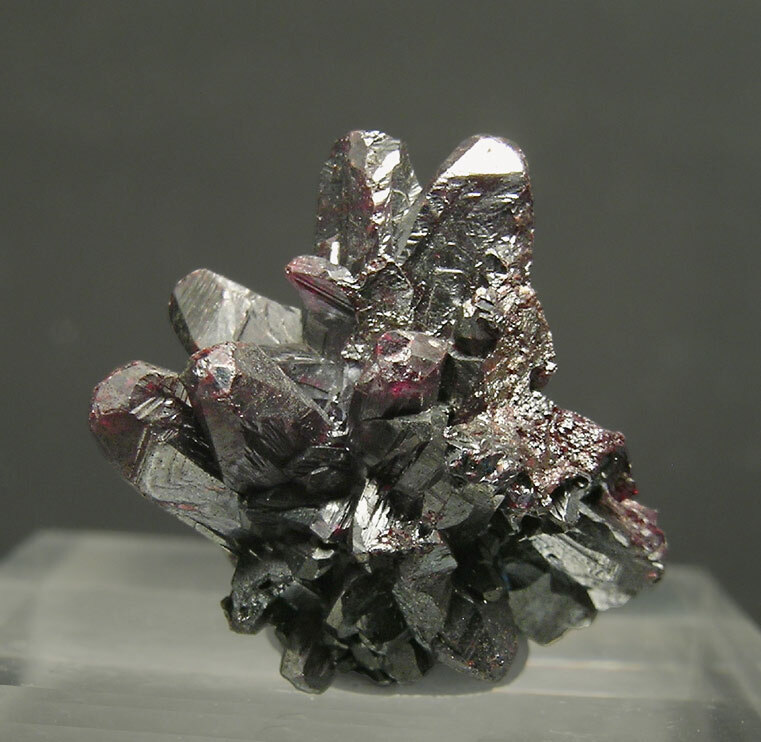 Such minerals contain 25% or more by weight of silver, gold, or platinum, for the respective mineral containing each of those metals. 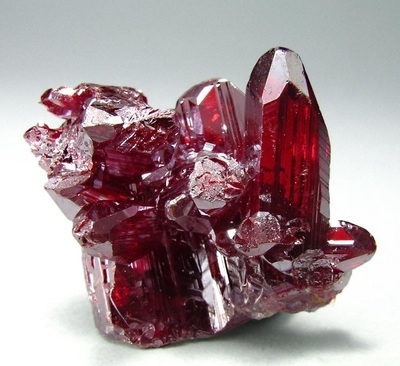 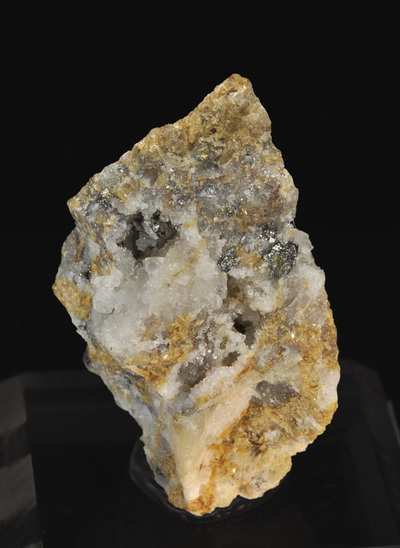 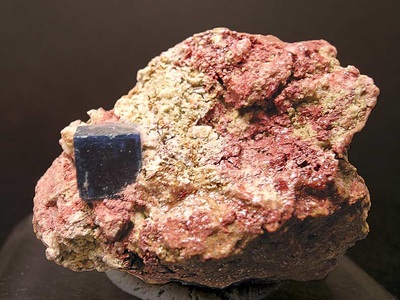 I'll add photos here of the minerals that I have listed in my blog post entitled "Prospecting 101" as they become available.